That’s right! An eighth series of Horrible Histories is set to air on CBBC next year! 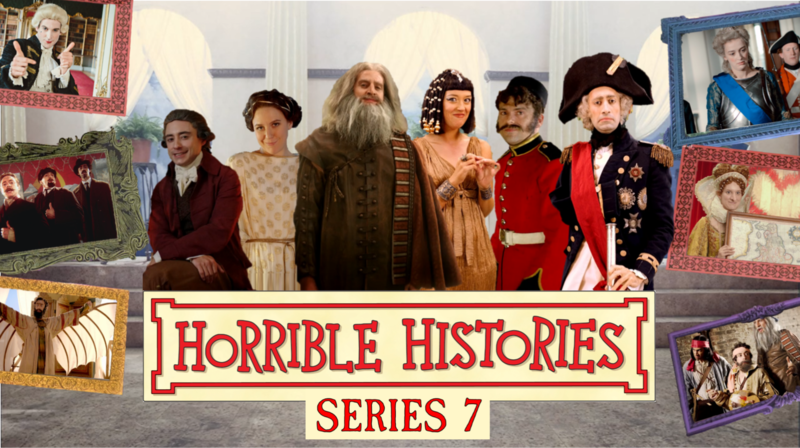 Writer Dave Cohen has confirmed the series will air on CBBC and Greg Jenner has also made comment he is working among 12 other historians. No other details, including the cast, have been confirmed but we can guess it will be a full-length series of 15 episodes. The series is in writing and it could be some time until more information is revealed. 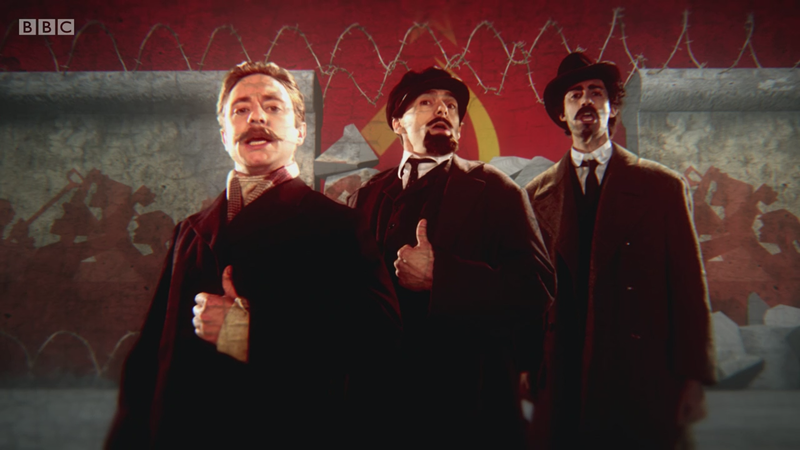 The Russian Revolution was covered in a Viva La Vida parody. Fantastic news; I can;t wait looking forward to it. Like I Said Before; I Can;t Wait. If it’s like series 7; i’m still looking forward to it. Looking Forward to the new series; and the film next year.